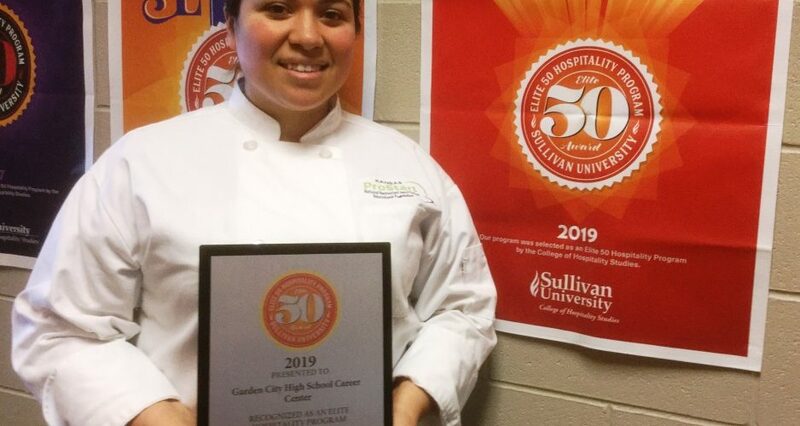 GARDEN CITY — The Garden City High School culinary arts program has been named to the 2018-19 Elite 50 from the National Center for Hospitality Studies at Sullivan University in Louisville, Kentucky. The Elite 50 is an exclusive group of high schools and career and technical schools from across the country. 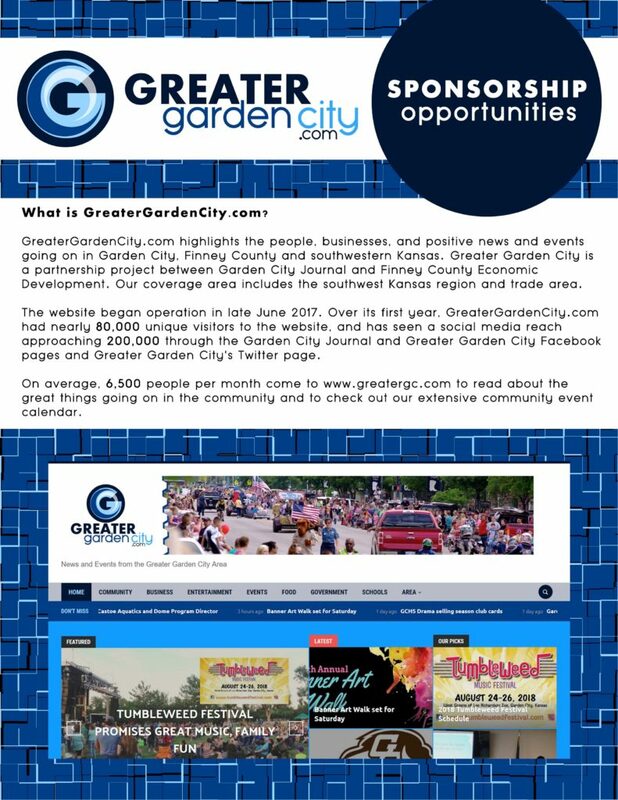 This is the fifth year in a row that Garden City High School has received the prestigious award, according to a news release. 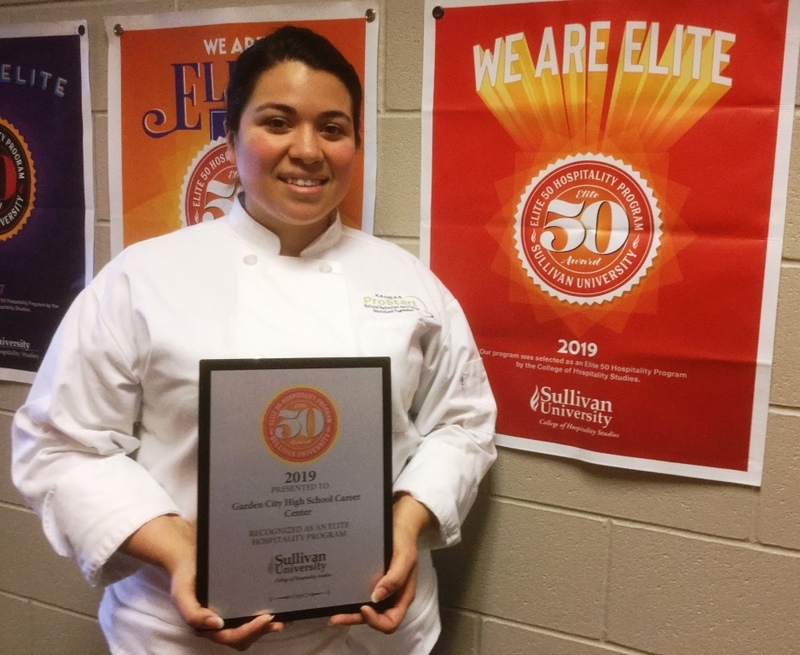 The Elite 50 list is comprised of high schools and tech centers that excel in the areas of culinary arts, baking and pastry arts, and/or hospitality management. Some are state and national competition winners from ProStart, SkillsUSA and Family Career and Community Leaders of America (FCCLA). These schools have established strong hospitality enrollment and influence in their community. 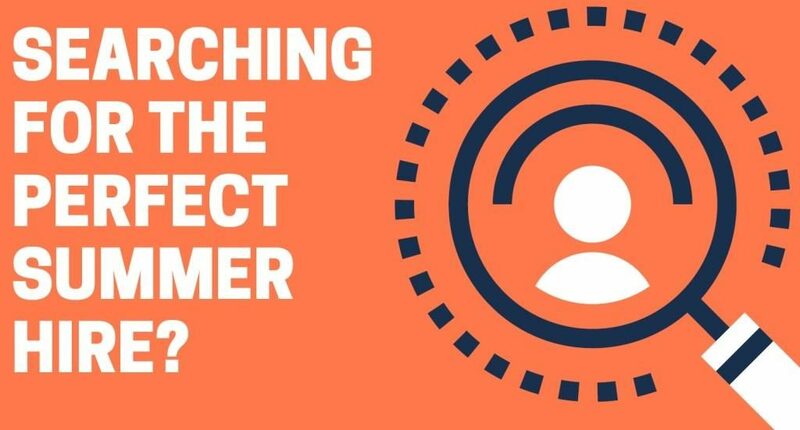 Additional criteria for those selected for the Elite 50 included: an original recipe with photos or a restaurant management design; essays from students on the topic, “Why I want to pursue a career in hospitality…”; a video(s), brochure(s) and additional information about the school’s program. Further considerations were given to schools that operate a restaurant or offer catering service, etc., as part of culinary/hospitality training. Elisabeth Maldonado is the Culinary Arts instructor at Garden City High School.